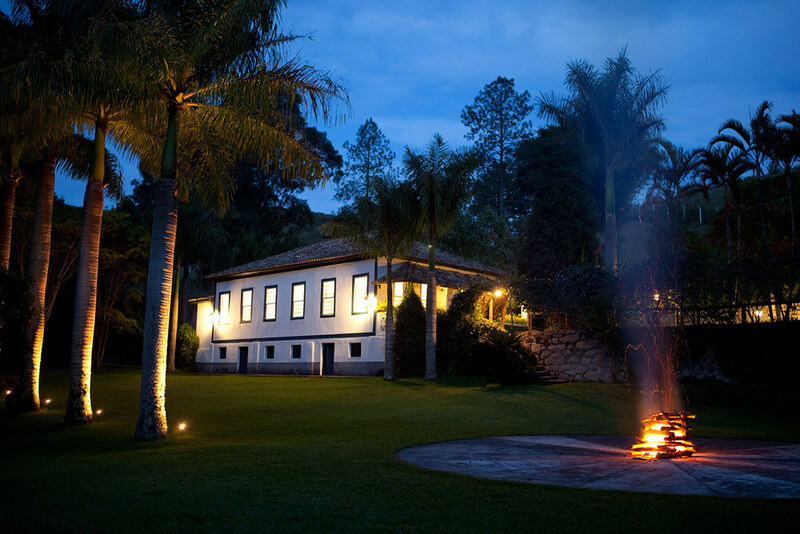 Make Fazenda Catuçaba part of your luxury, tailor-made vacation to Brazil and you will have an unforgettable series of outdoor experiences, from hiking through stunning countryside to fishing in picturesque lakes. 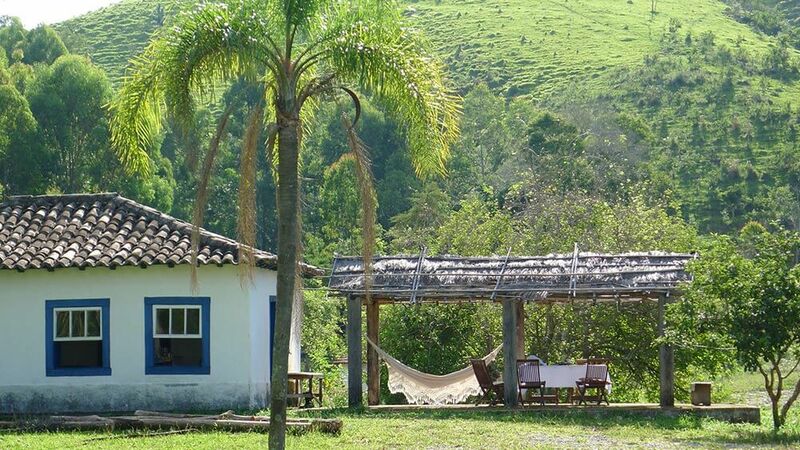 You will find yourself surrounded by a natural, 1100 acre playground that includes a fully operational organic farm producing fine ingredients for the farmhouse kitchen, as well as coffee and cachaça. 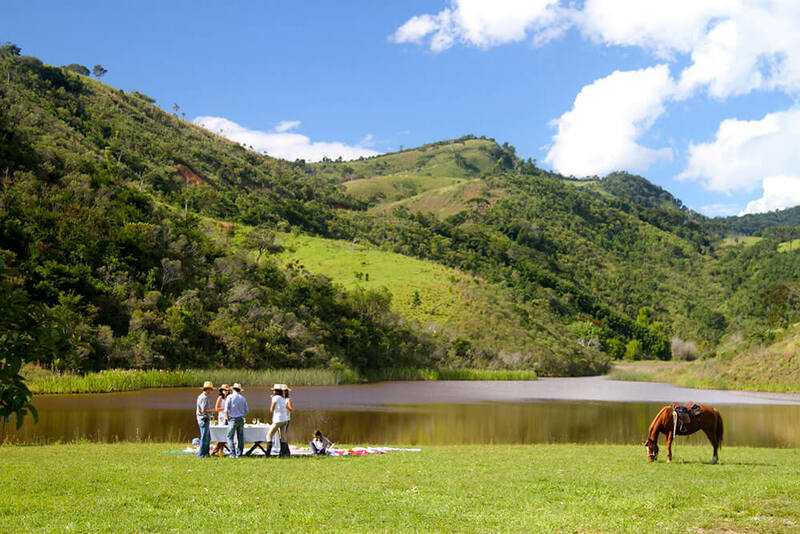 Not to mention over 30 sources and rivers that feed innumerable lakes and tarns, one in particular that offers canoeing, swimming and fishing. 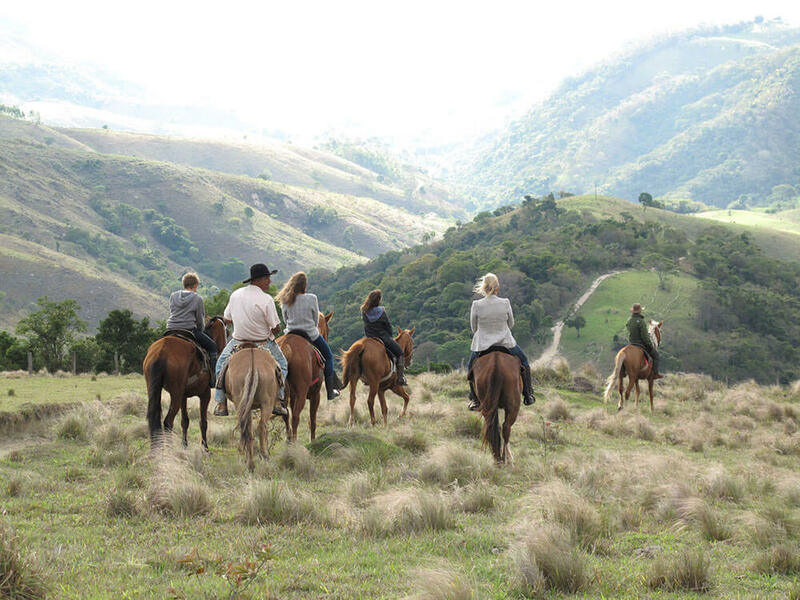 Horses will carry you through quiet wooden valleys and glades, whilst mountain tops will present you with jaw-dropping views. 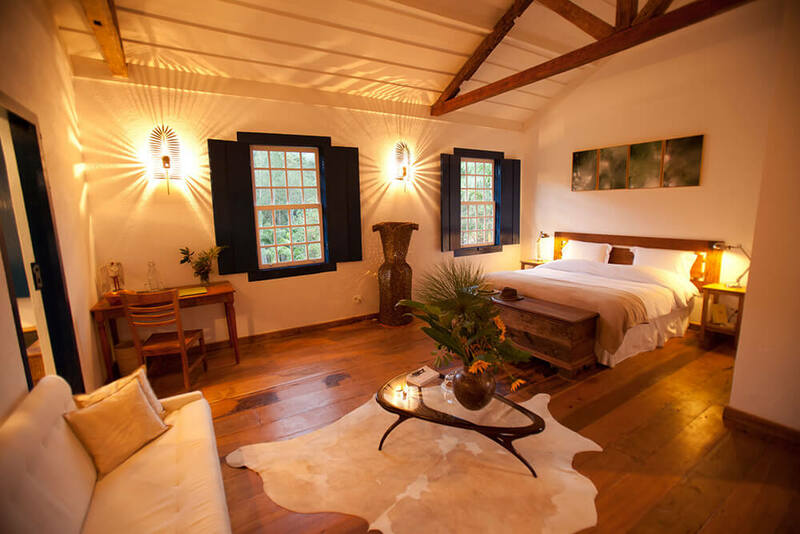 Even the traditional casarã of the hotel represents a great photo opportunity, with its 1850s architecture and the cozy charm of its period interiors.